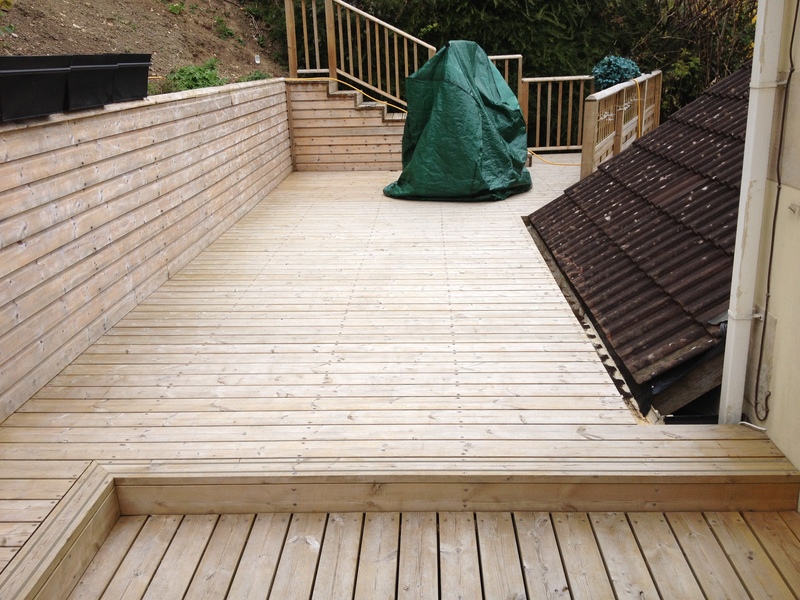 Click an album to reveal its selection of project photos. 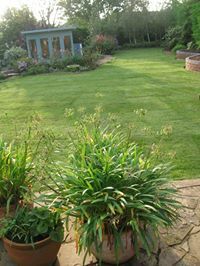 Whilst we have the experience and capability to construct completely new gardens from a blank canvas (sometimes we have to clear the jungle first!) 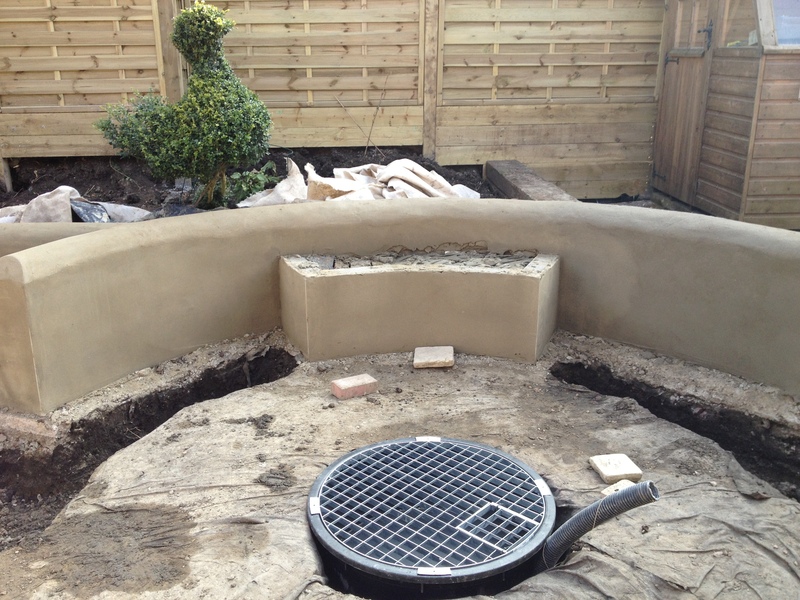 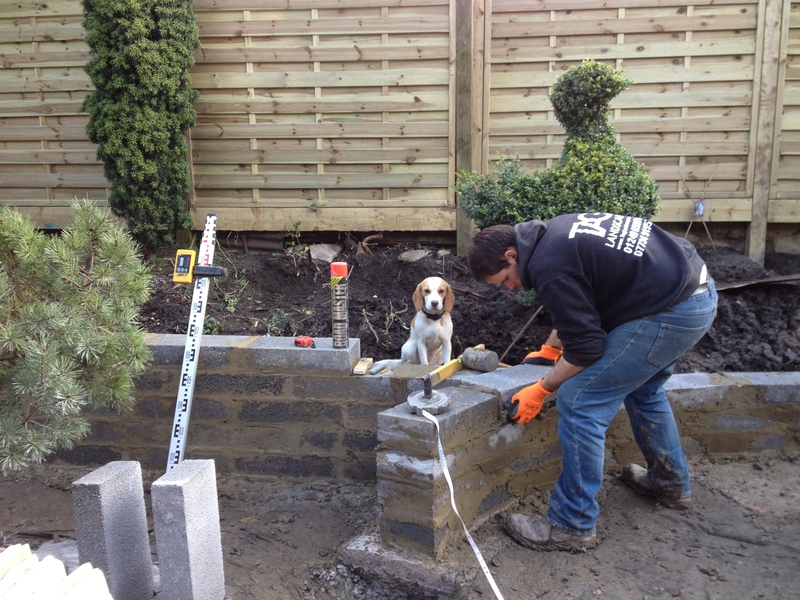 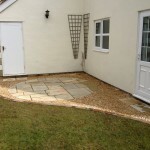 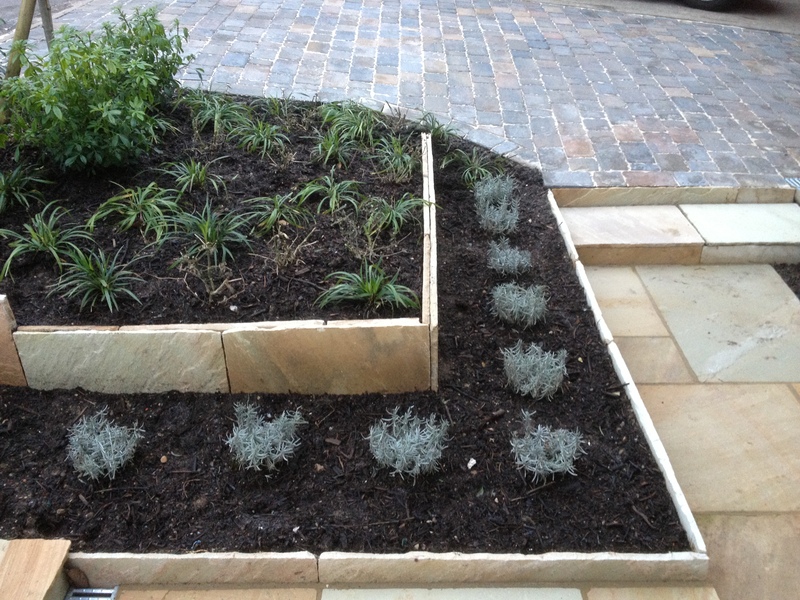 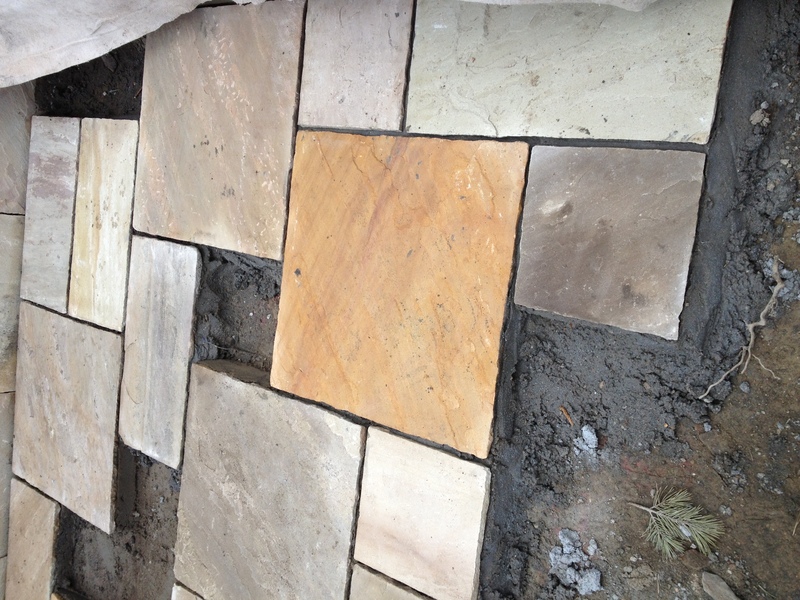 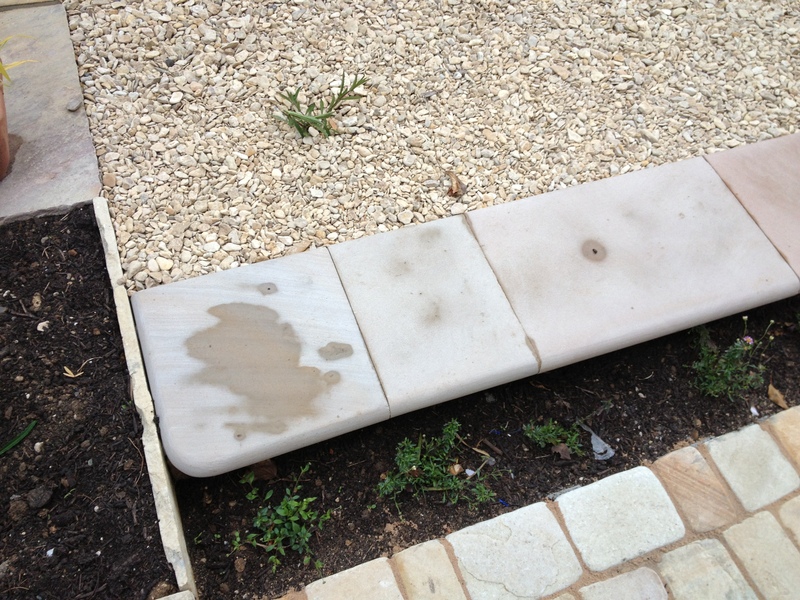 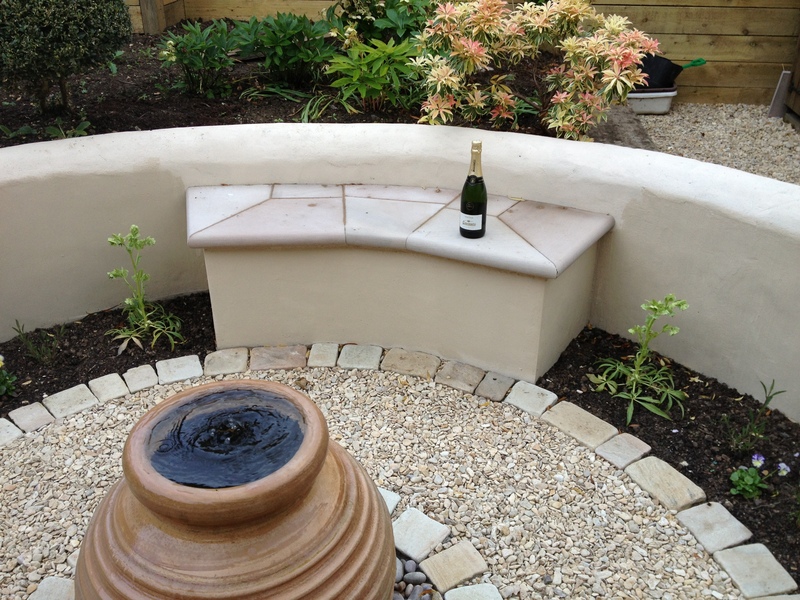 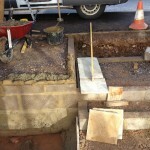 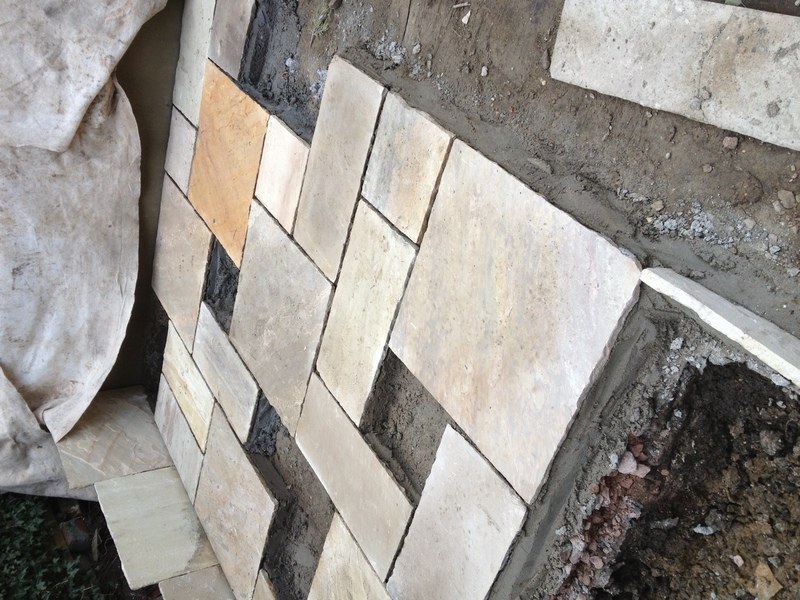 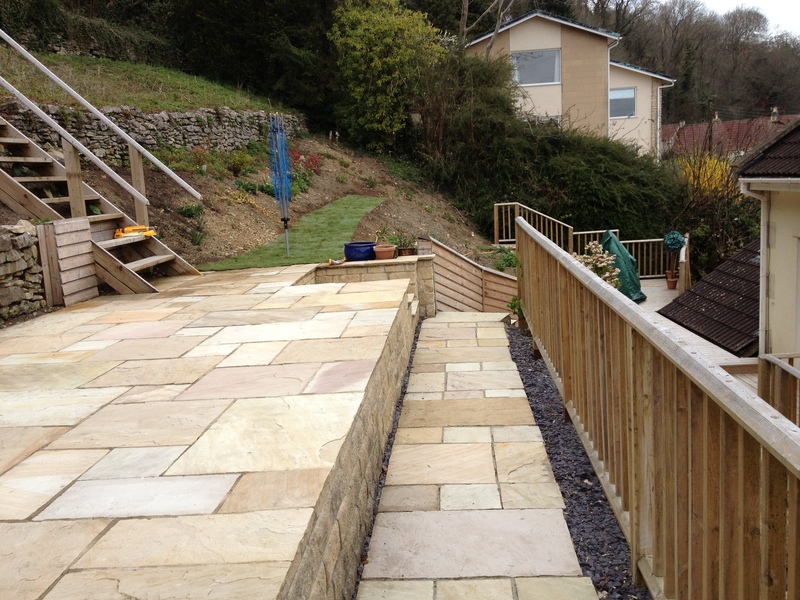 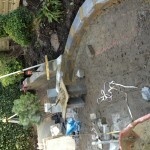 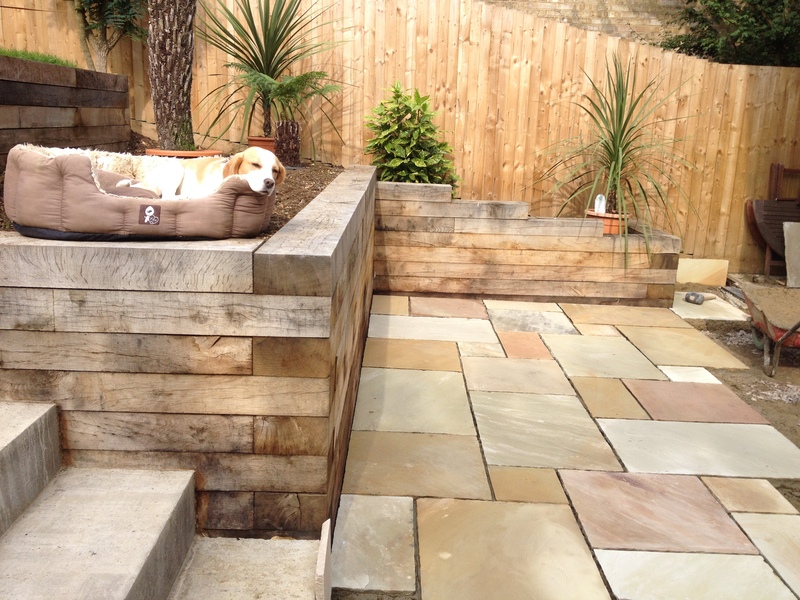 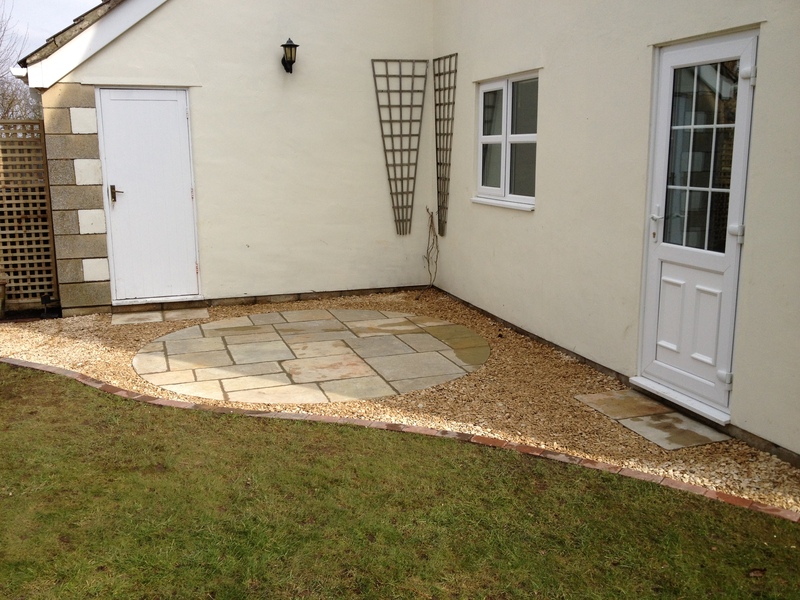 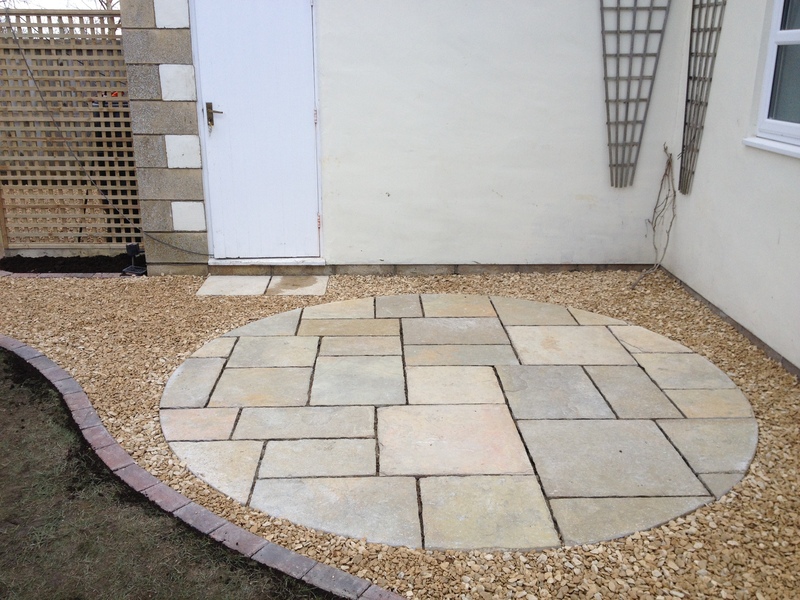 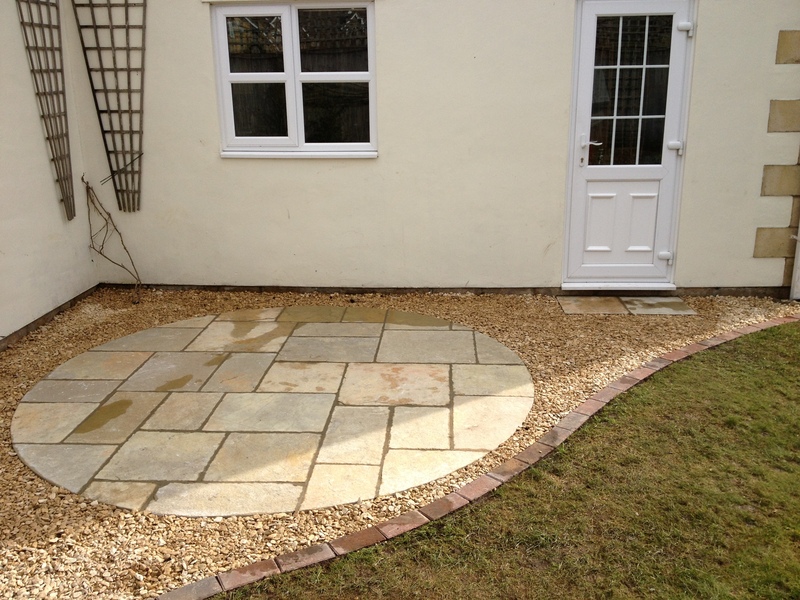 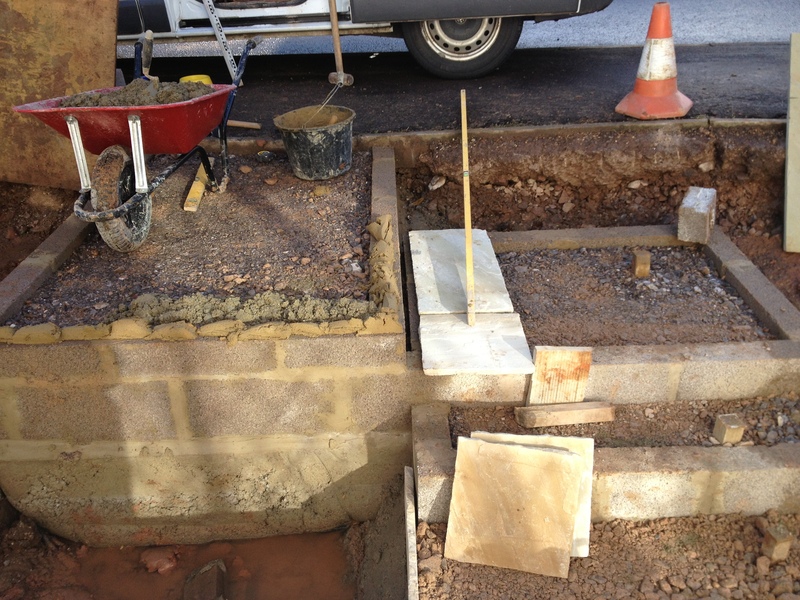 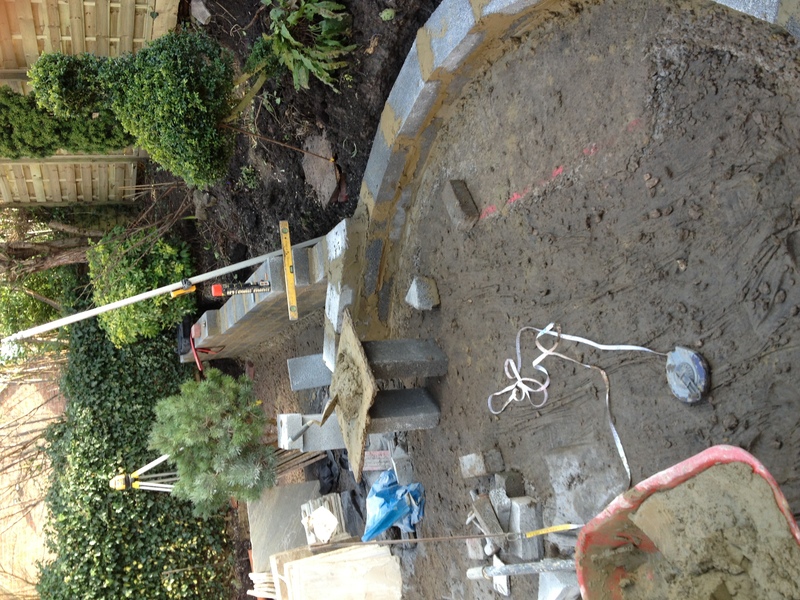 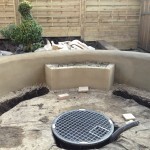 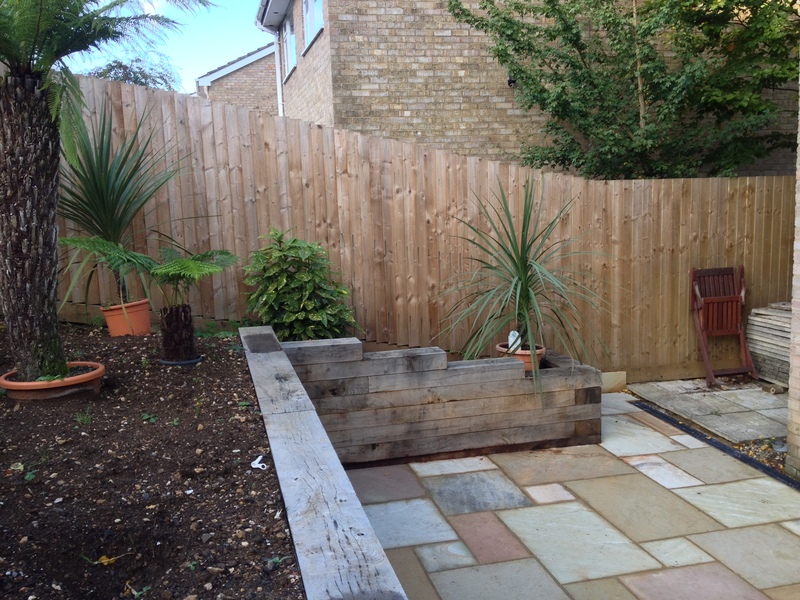 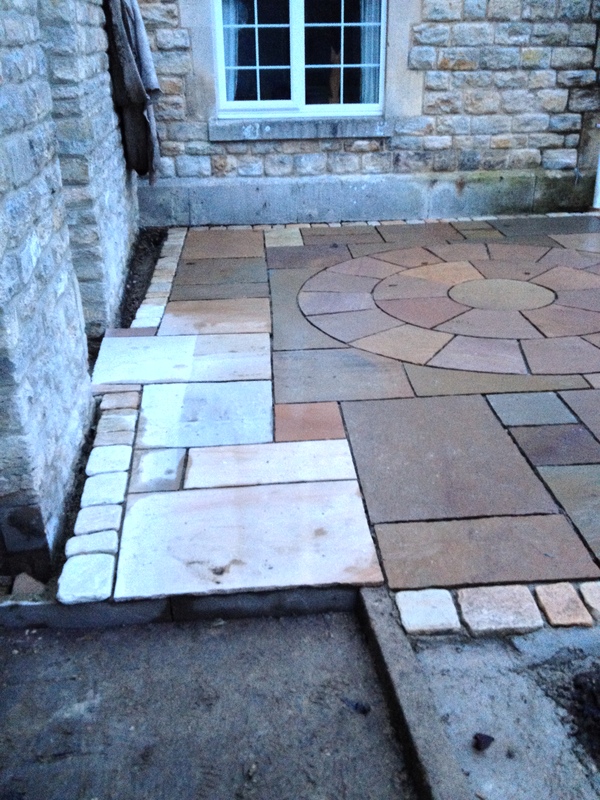 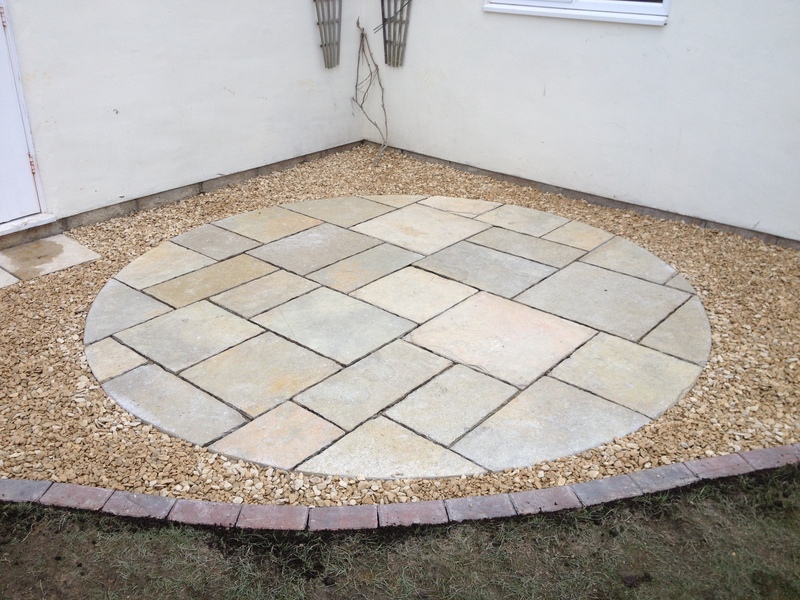 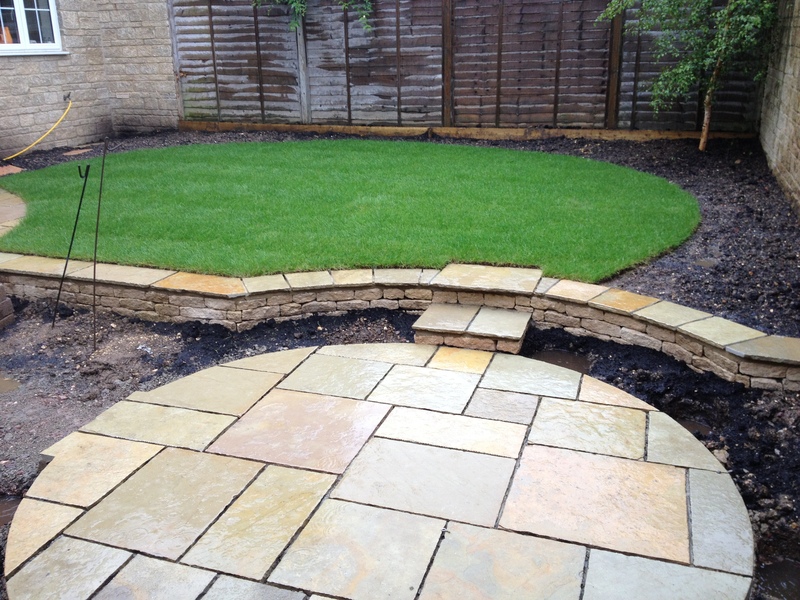 we are also adept at enhancing existing gardens with the addition of a new hard or soft landscaping feature. 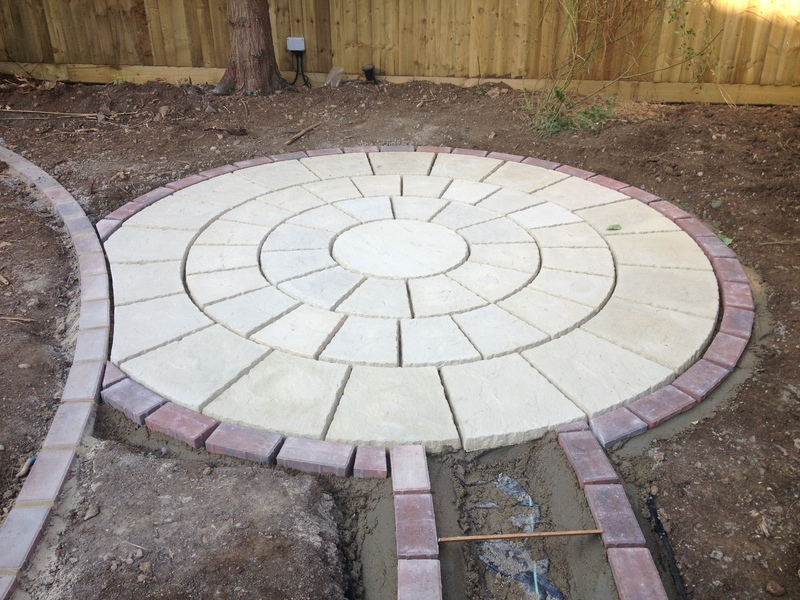 One thing that is common to all the projects we undertake is the high quality of our work irrespective of the project scope and budget. 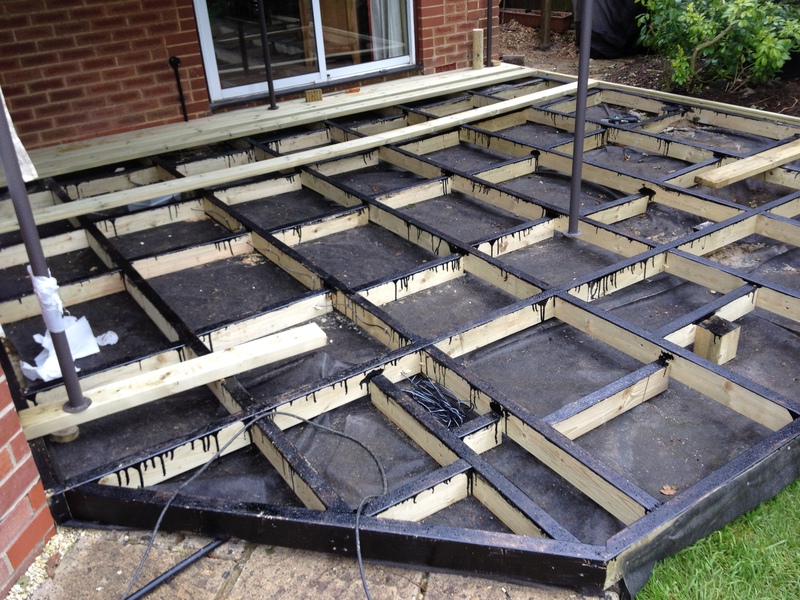 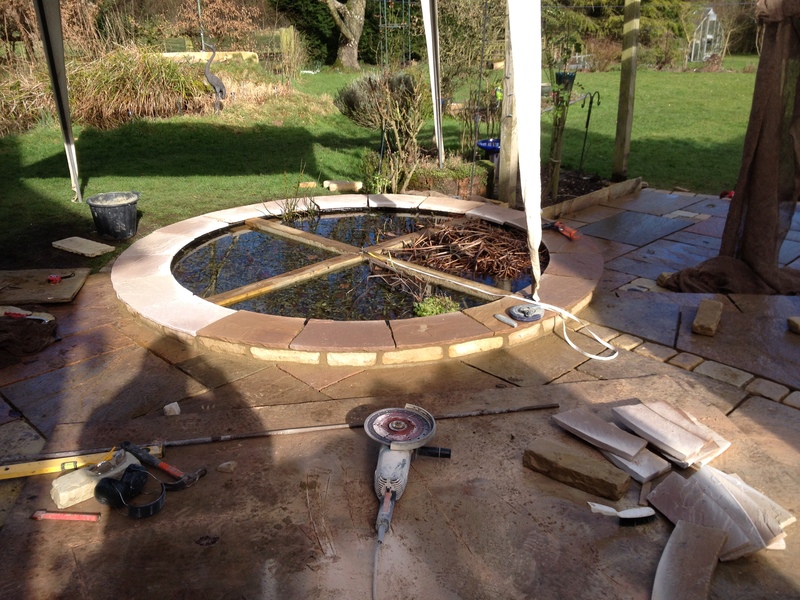 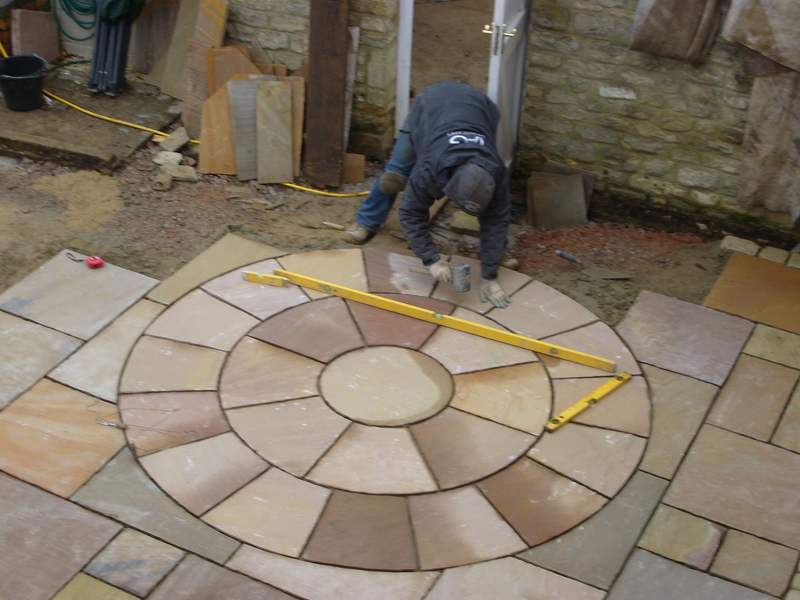 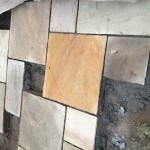 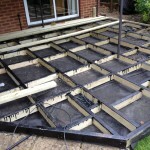 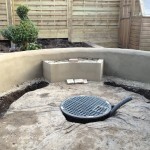 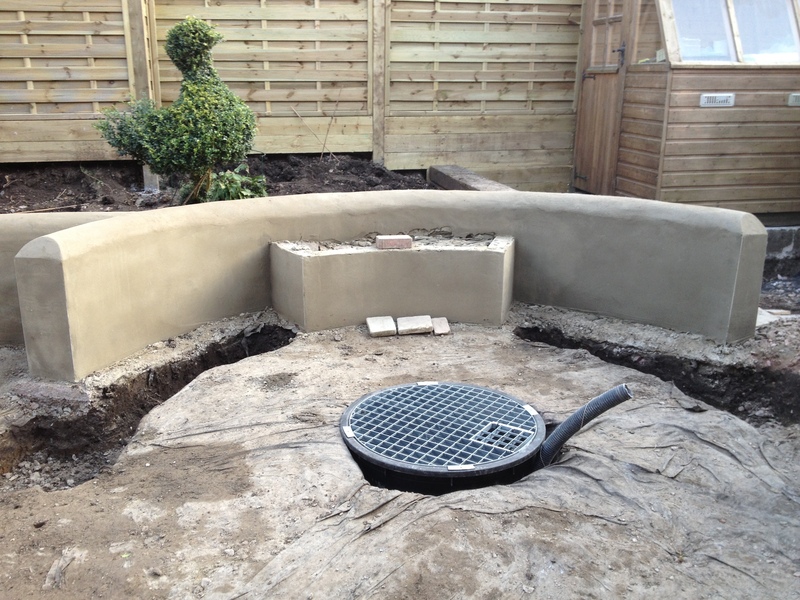 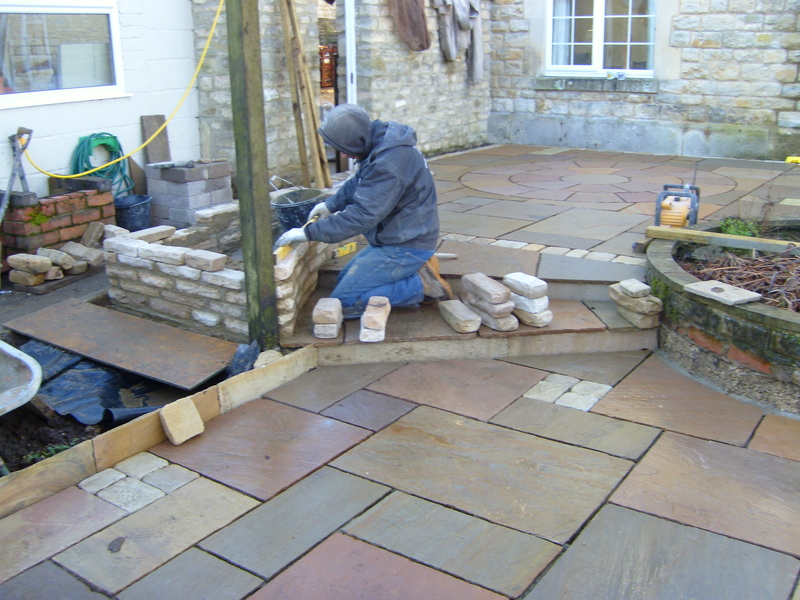 The combination of a skilled team and our capability to source a comprehensive range of quality materials and plants means we can build virtually anything that you might want to see in your garden. 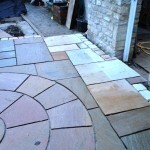 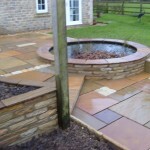 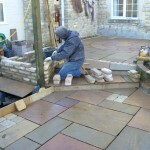 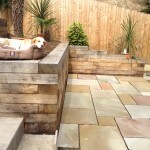 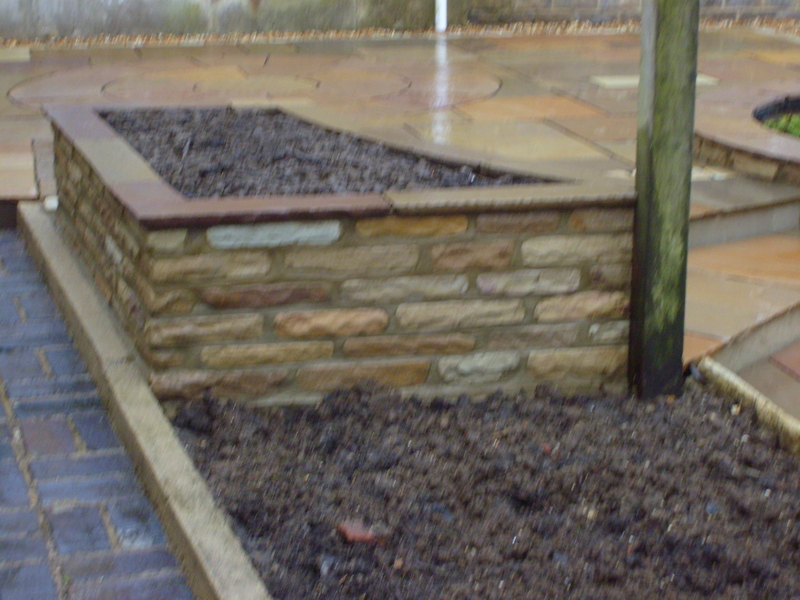 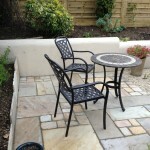 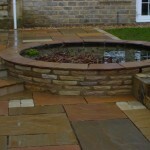 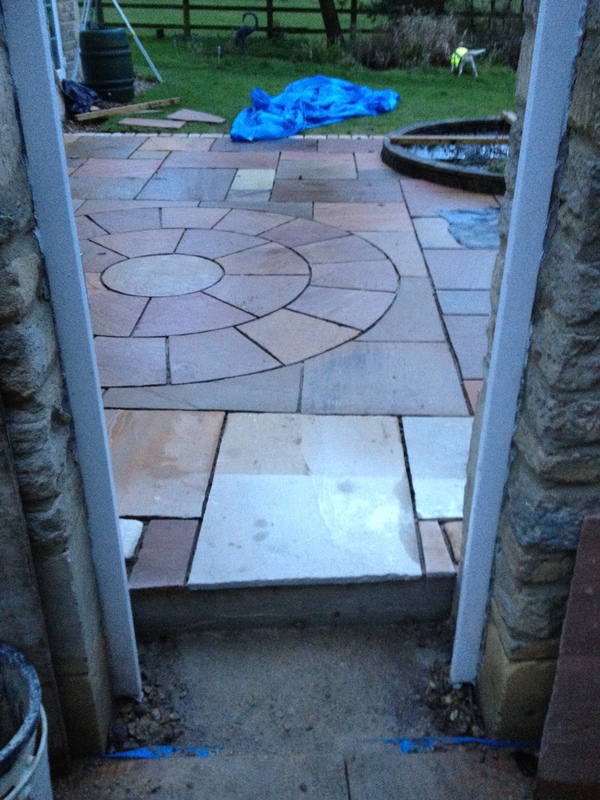 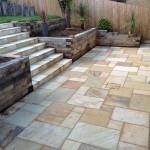 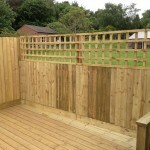 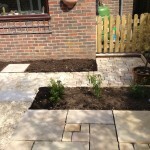 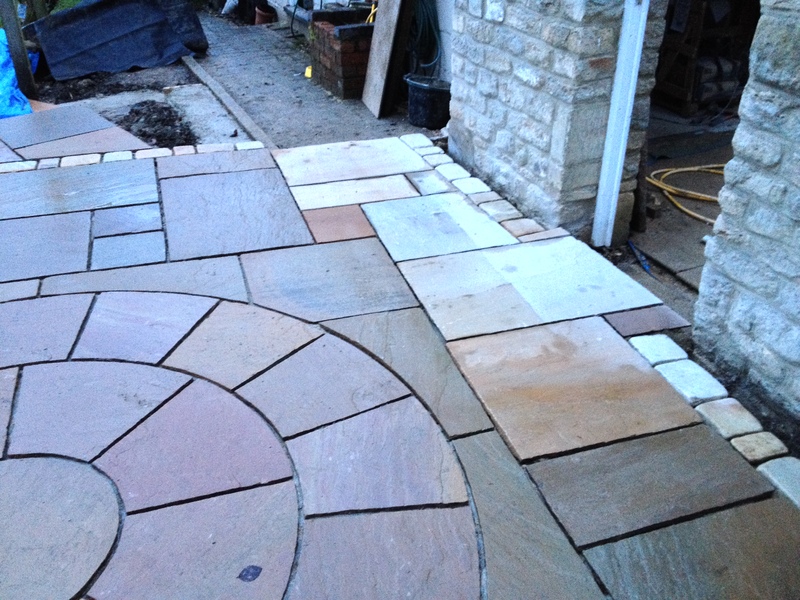 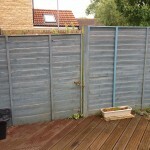 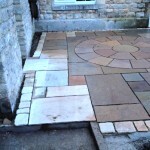 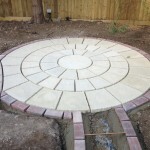 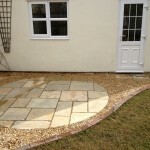 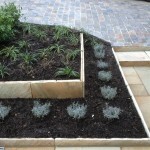 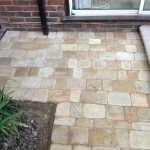 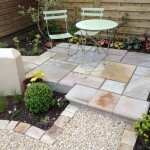 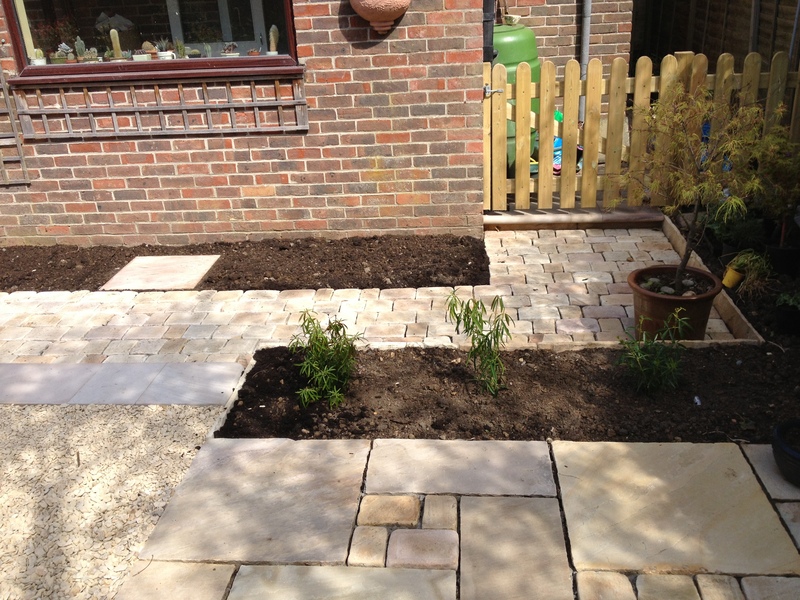 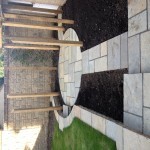 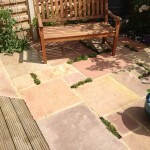 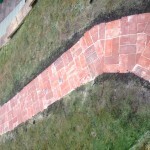 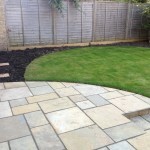 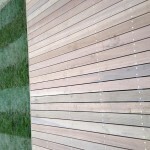 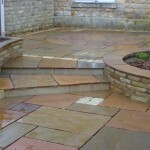 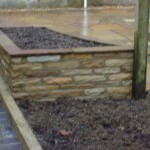 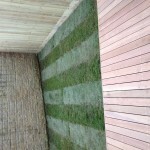 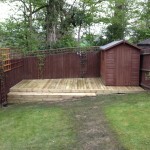 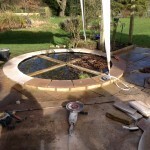 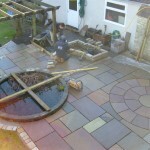 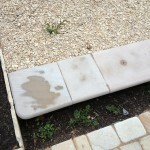 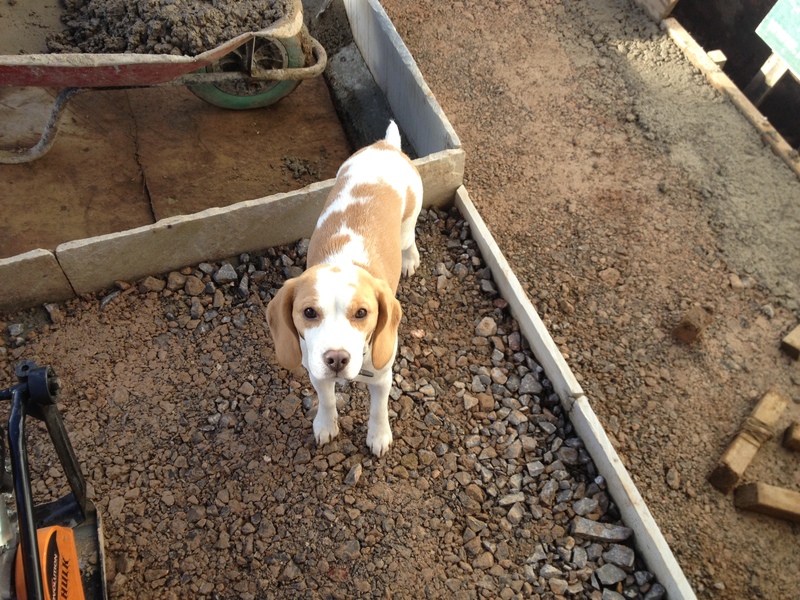 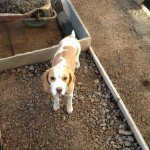 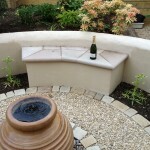 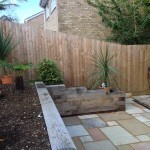 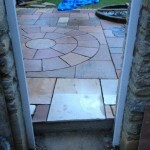 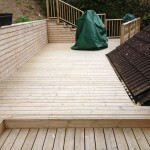 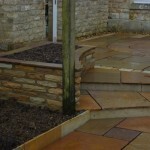 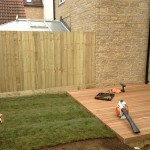 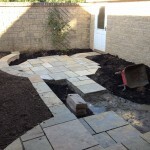 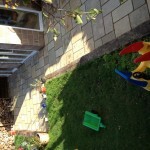 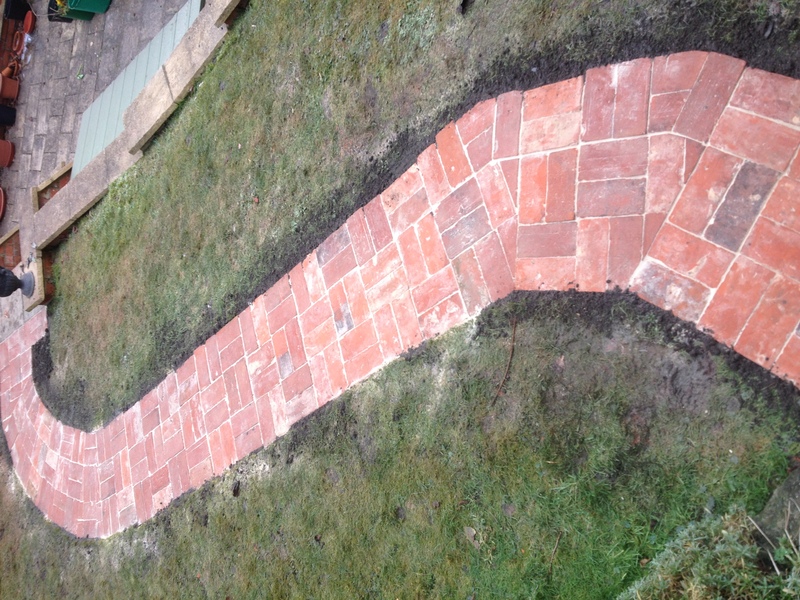 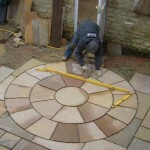 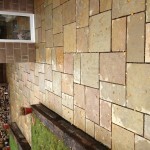 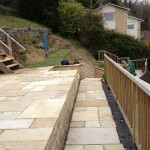 If you require any garden landscaping work please contact us. 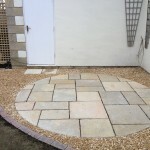 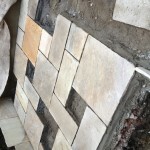 We will be happy to arrange a meeting to discuss your requirements and follow this up with a detailed written quotation. 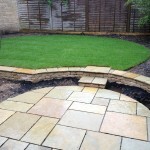 There is nothing more rewarding than seeing the pleasure on a clients face as they proudly show friends their completed garden. 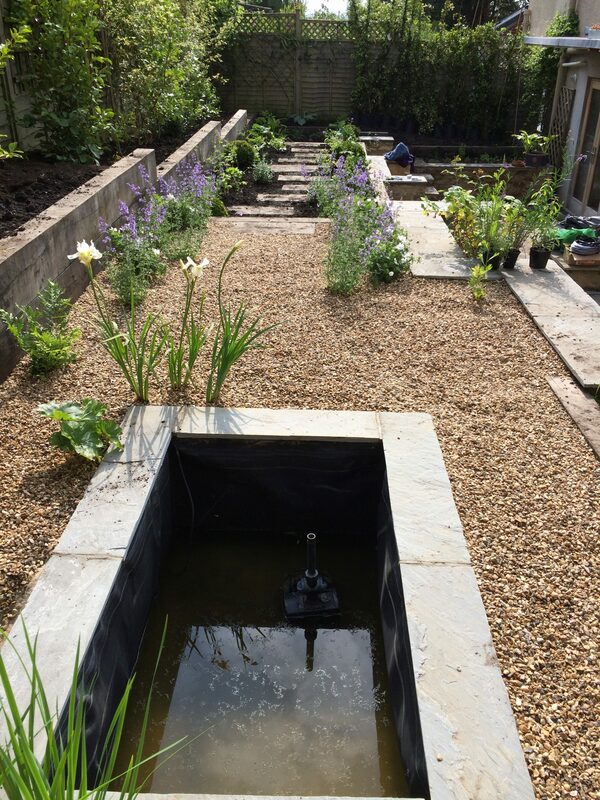 We make no apologies for over-specifying our construction projects, we build gardens that last the test of time and mature gracefully with age. 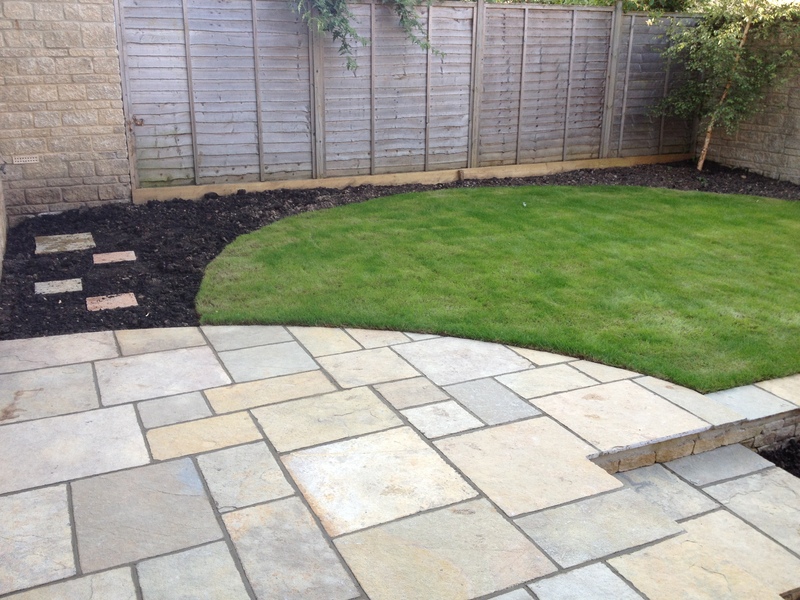 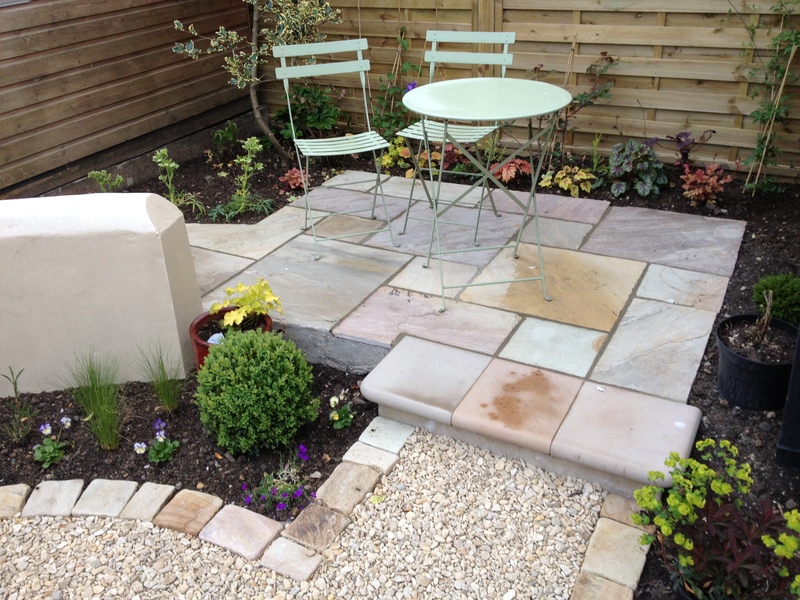 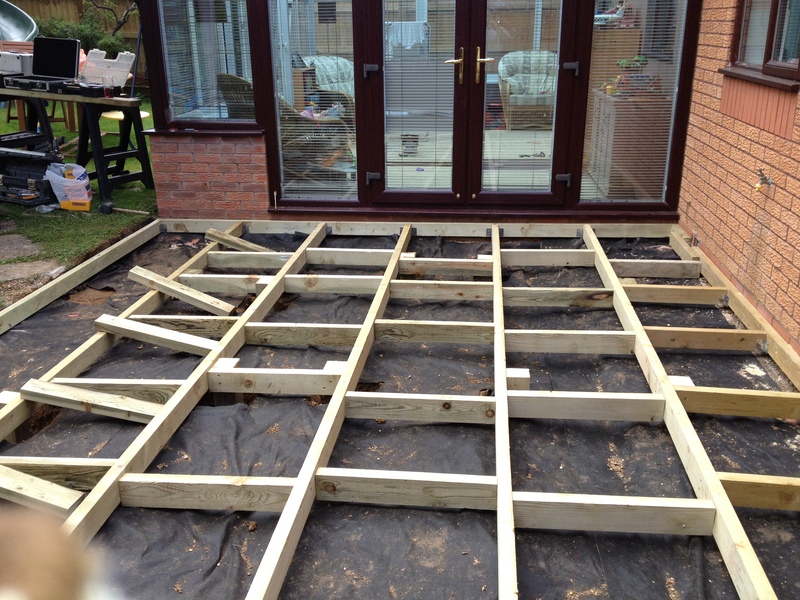 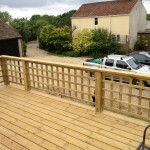 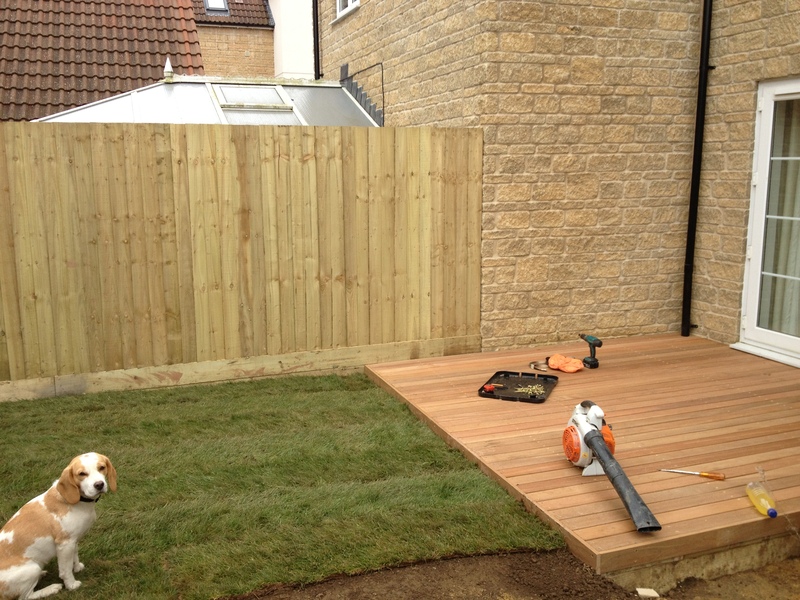 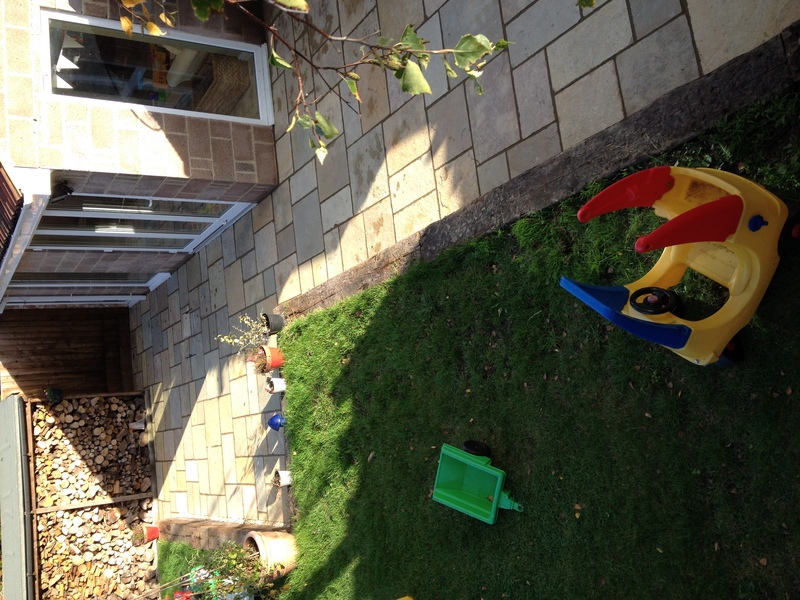 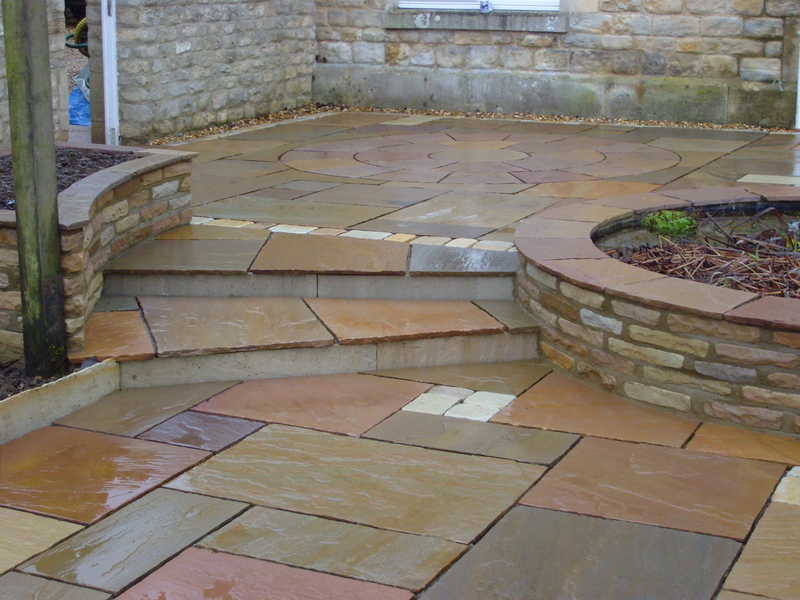 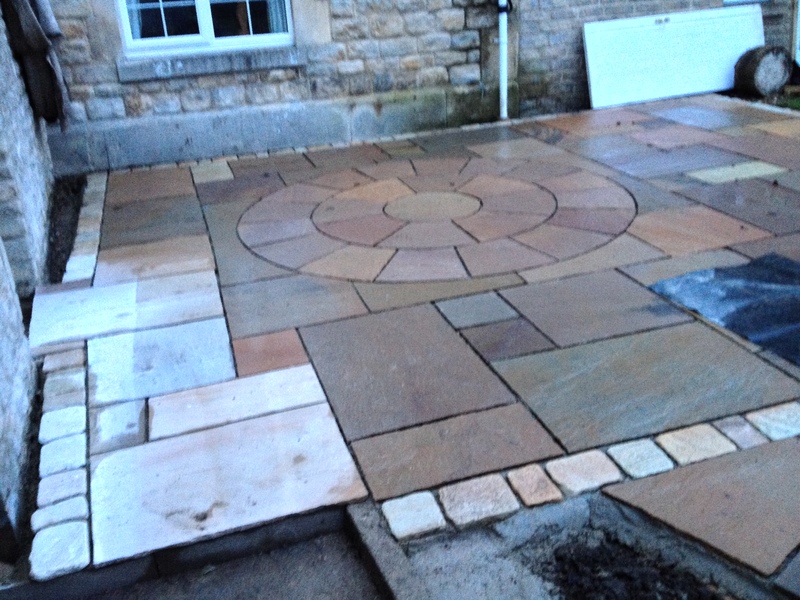 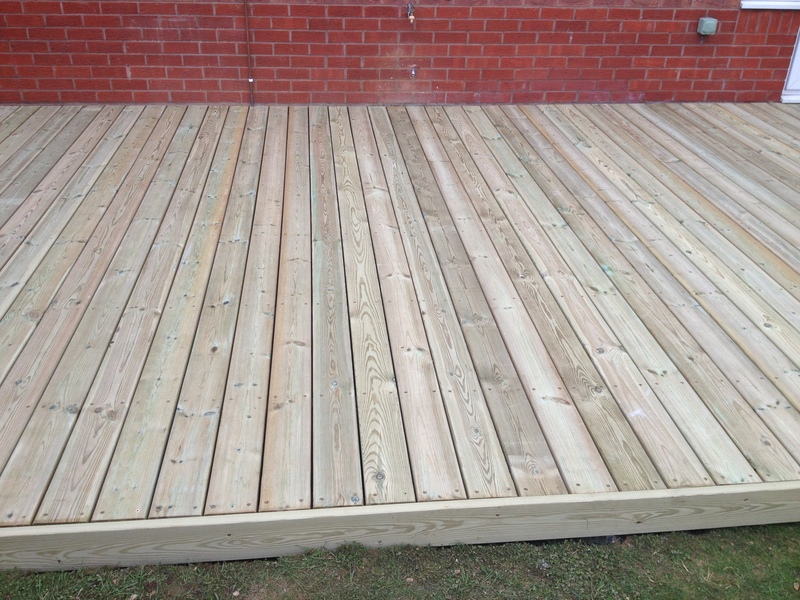 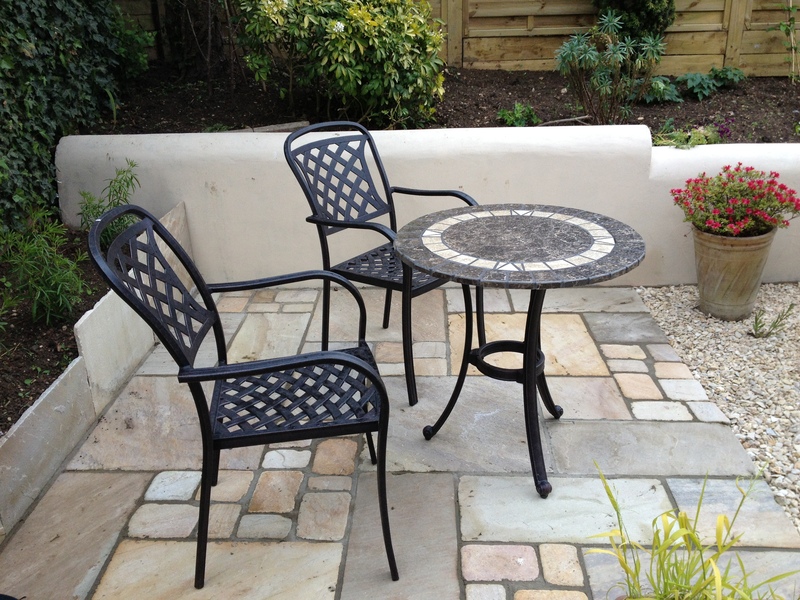 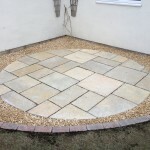 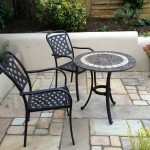 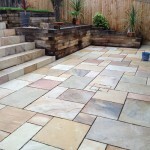 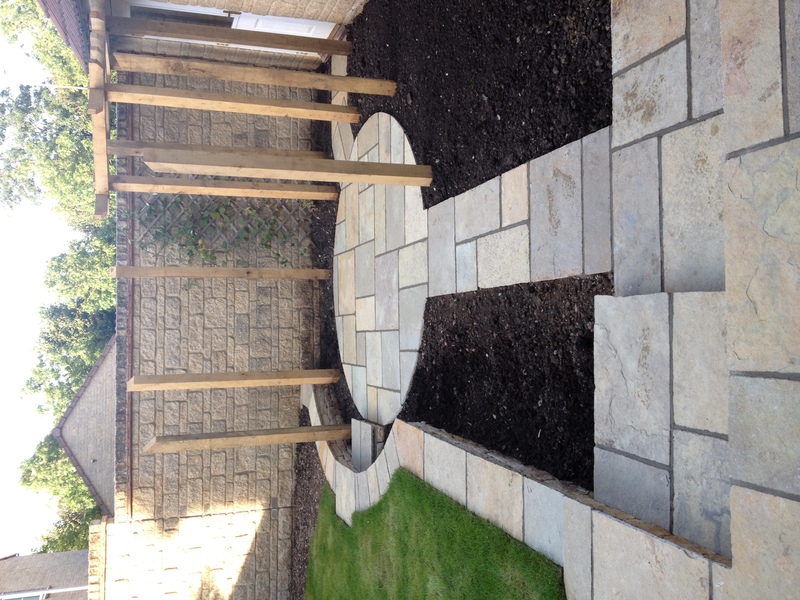 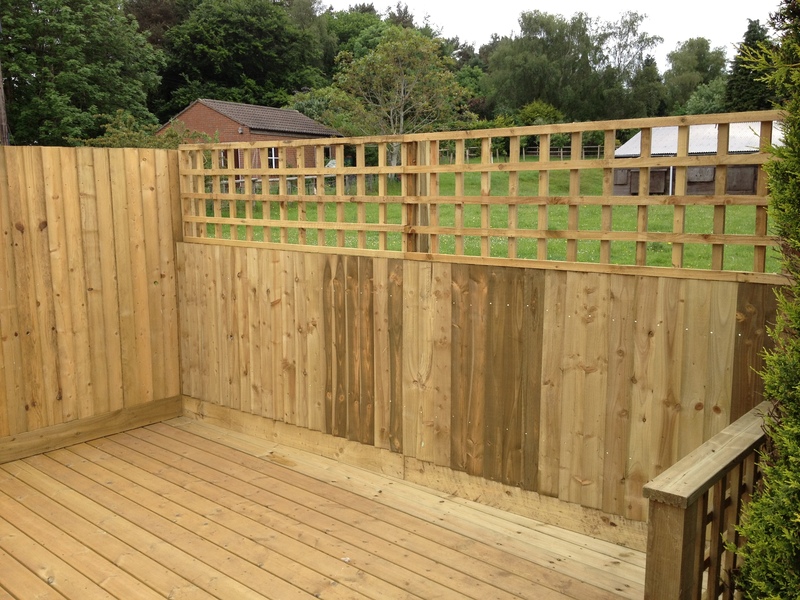 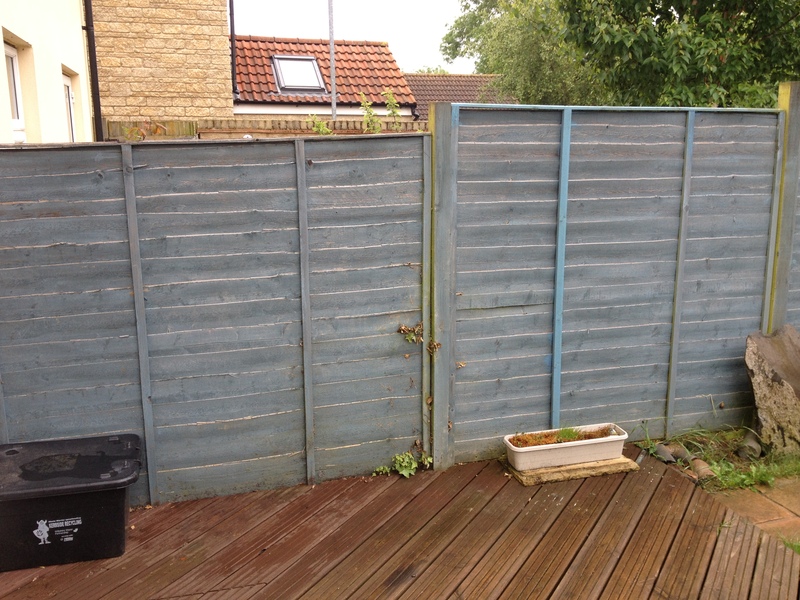 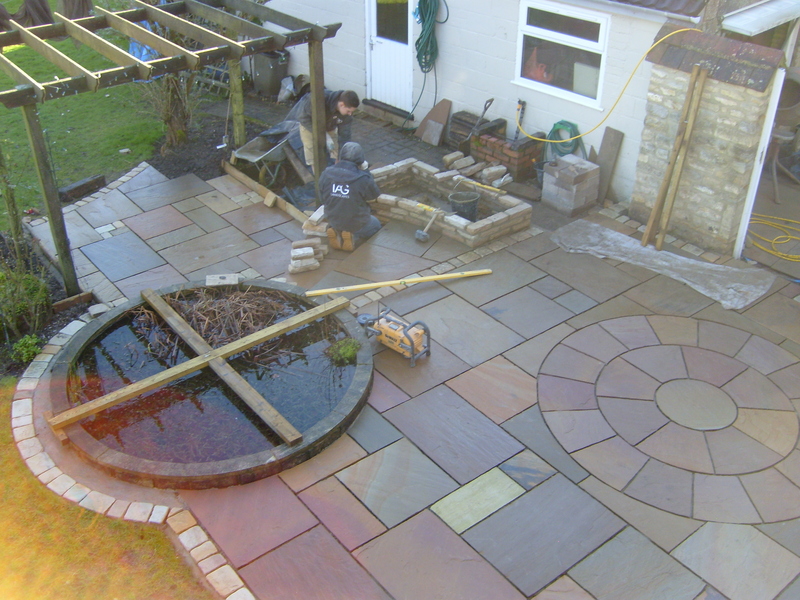 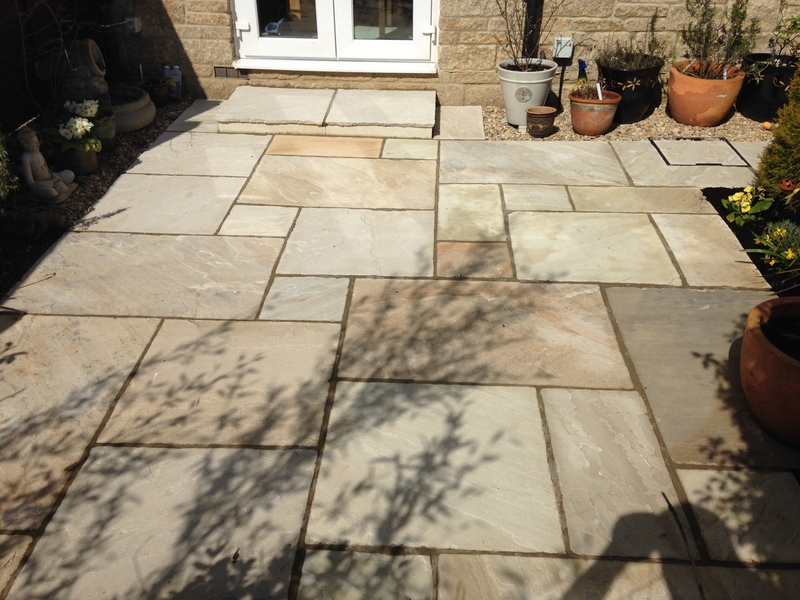 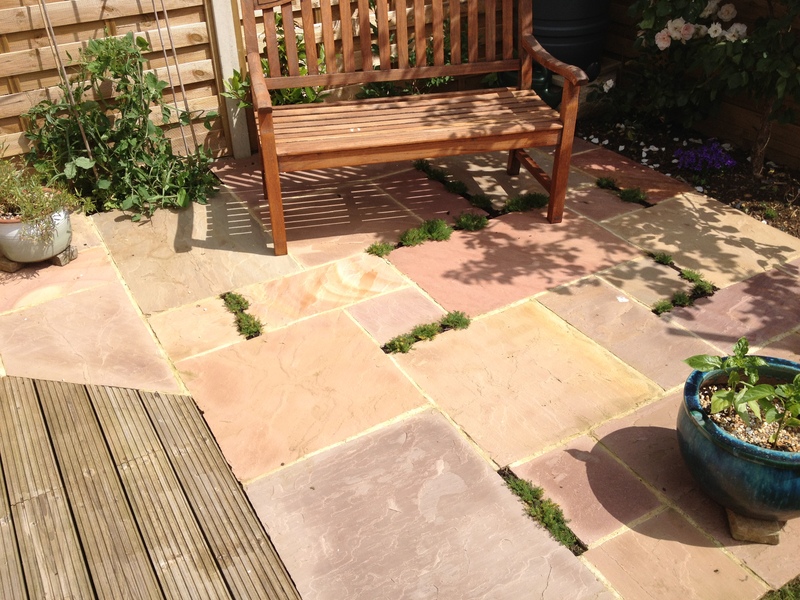 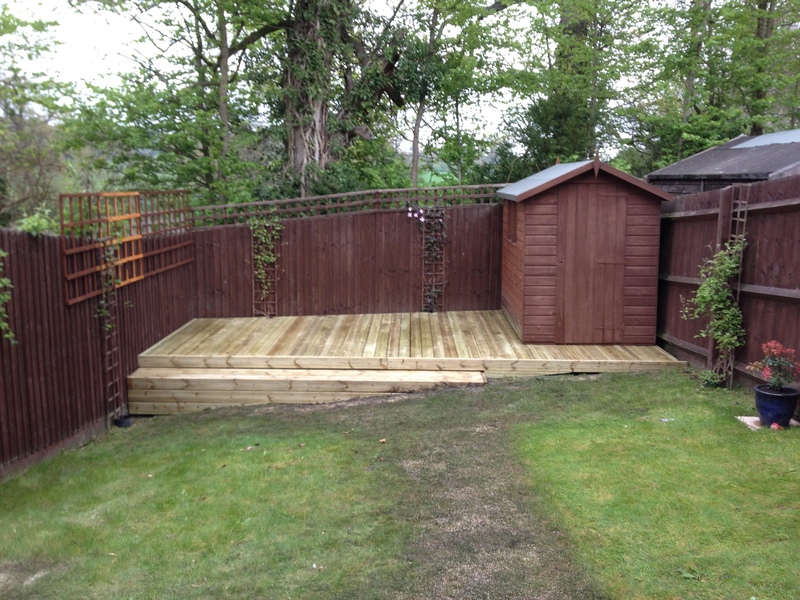 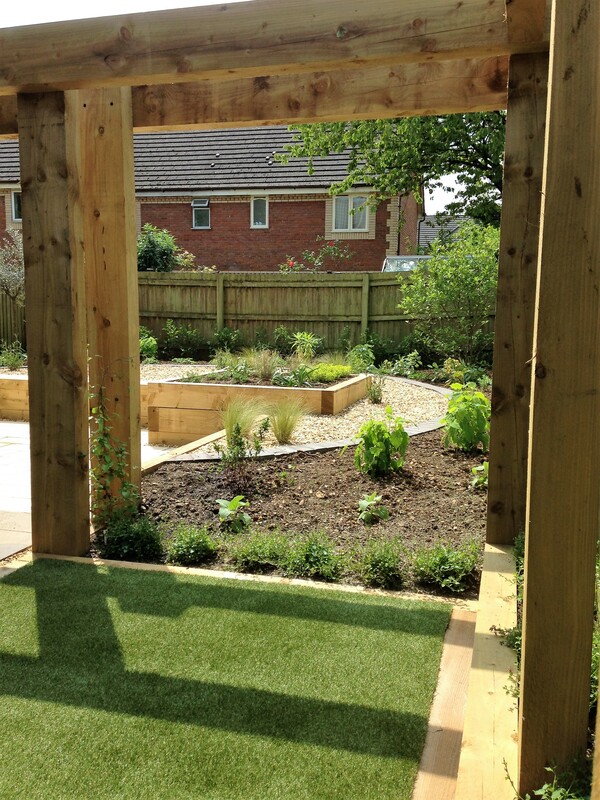 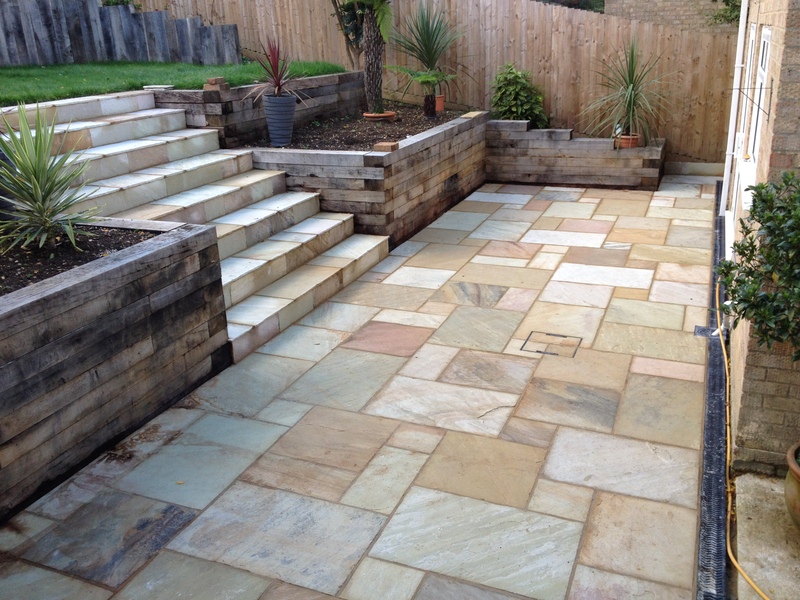 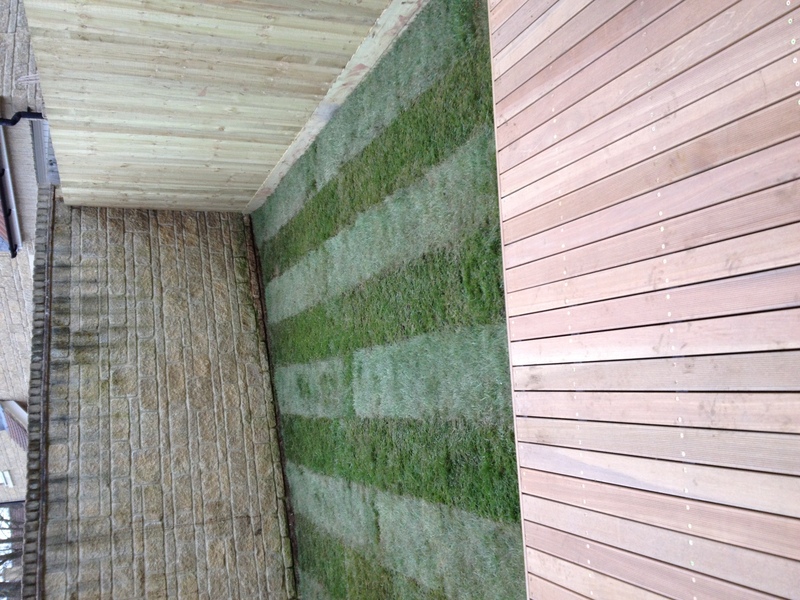 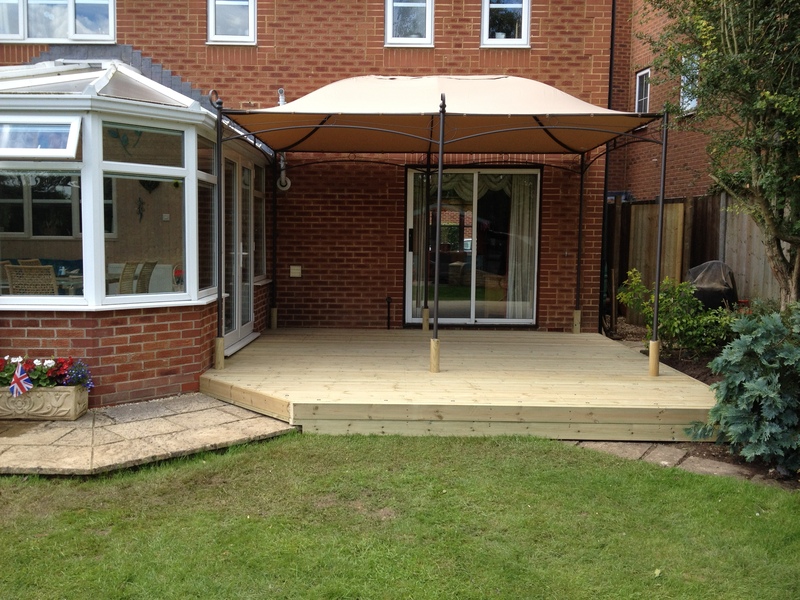 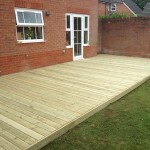 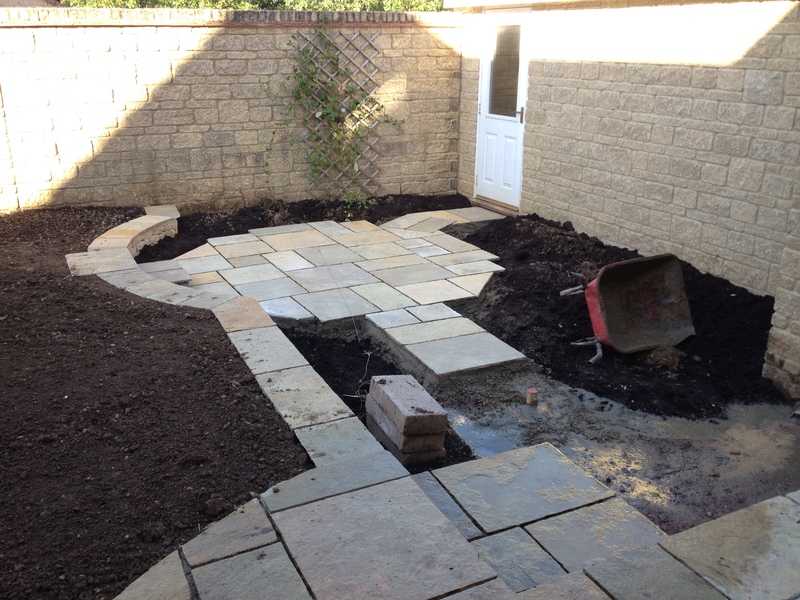 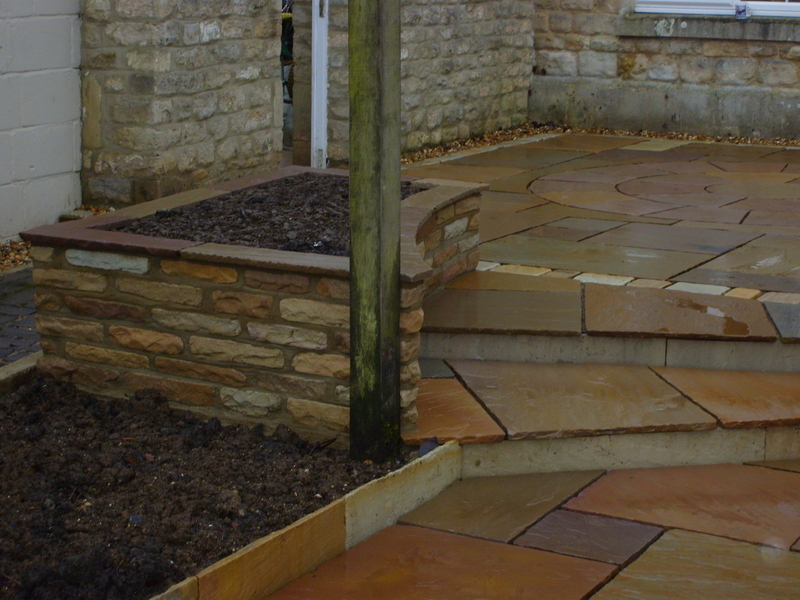 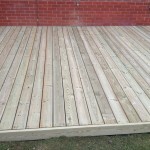 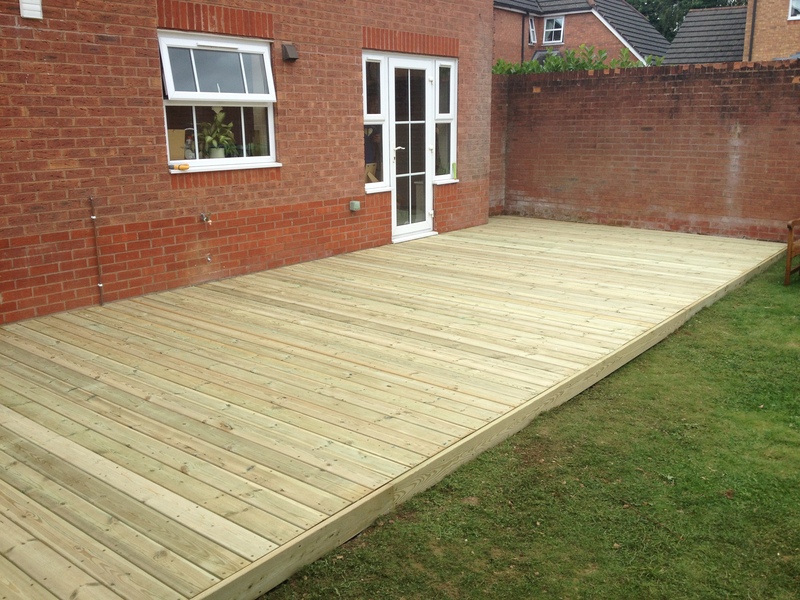 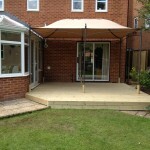 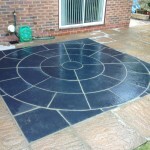 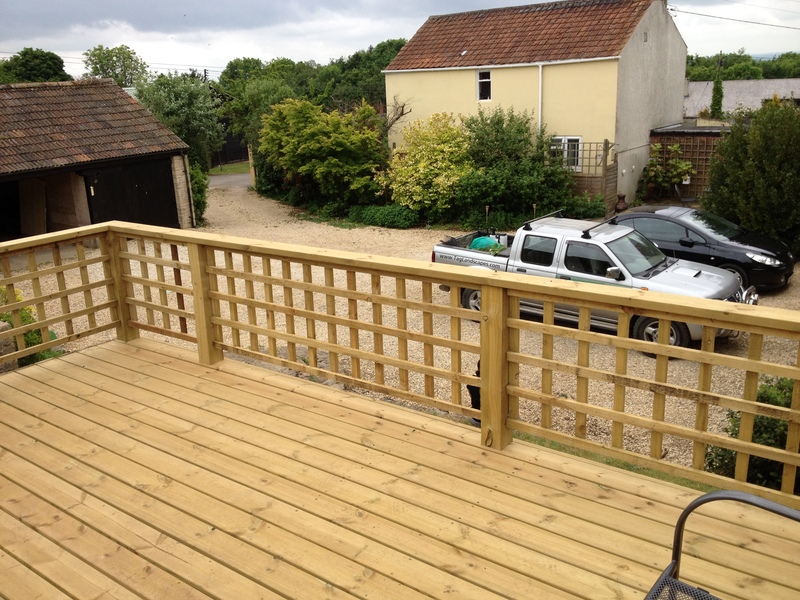 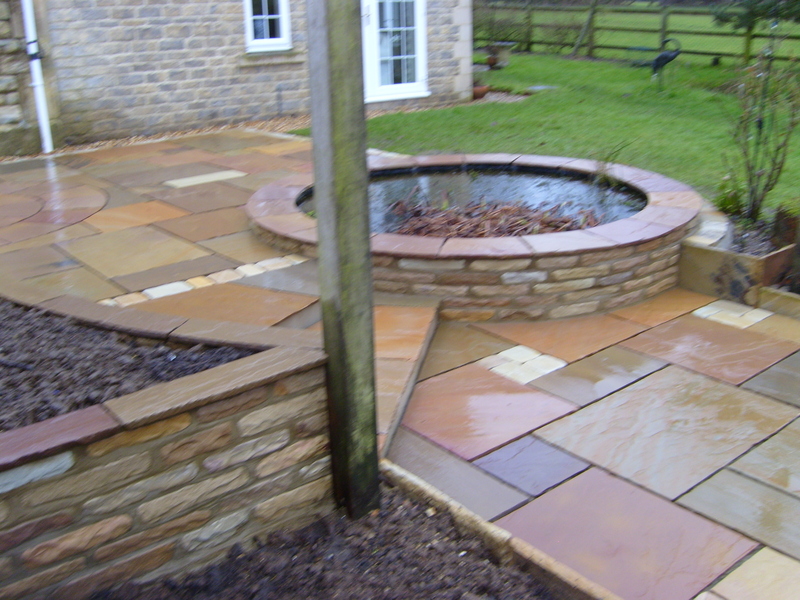 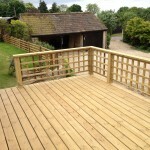 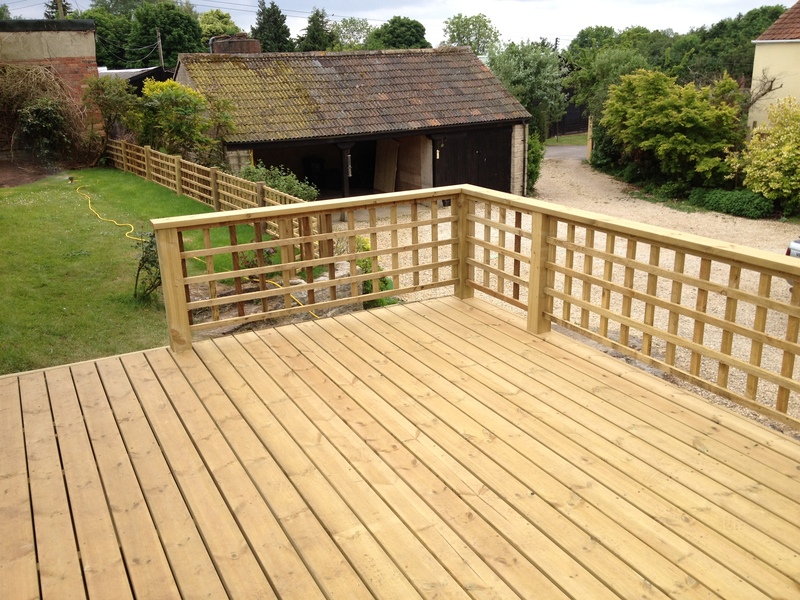 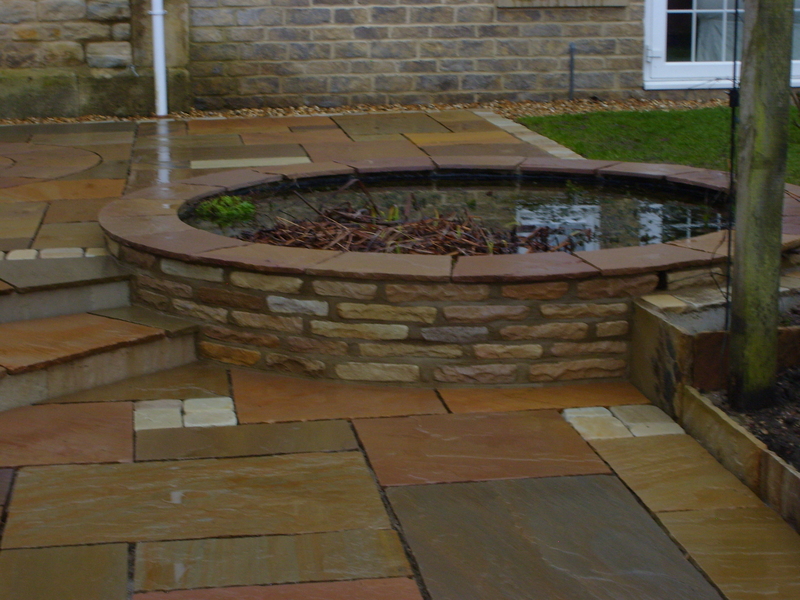 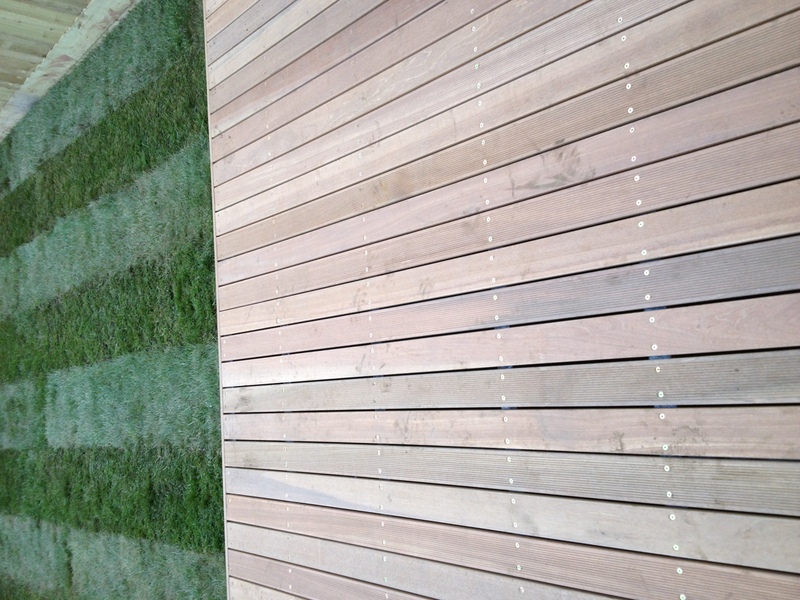 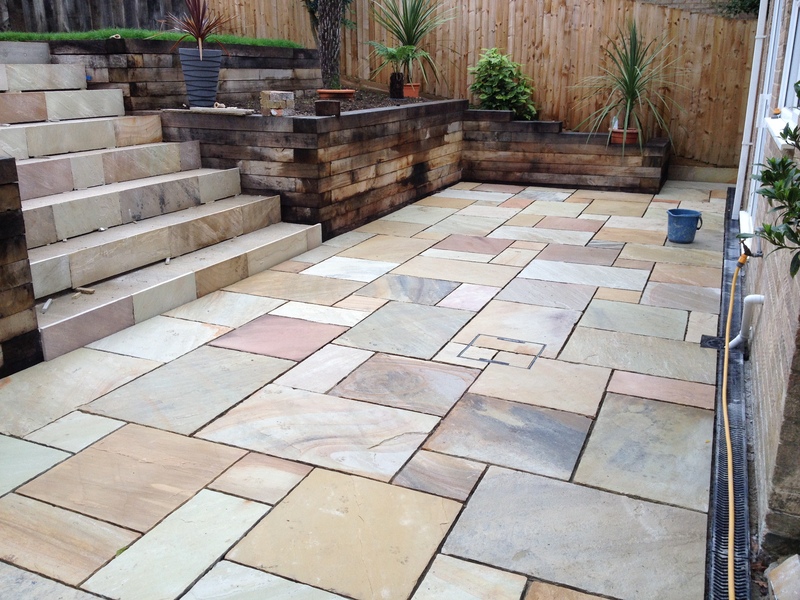 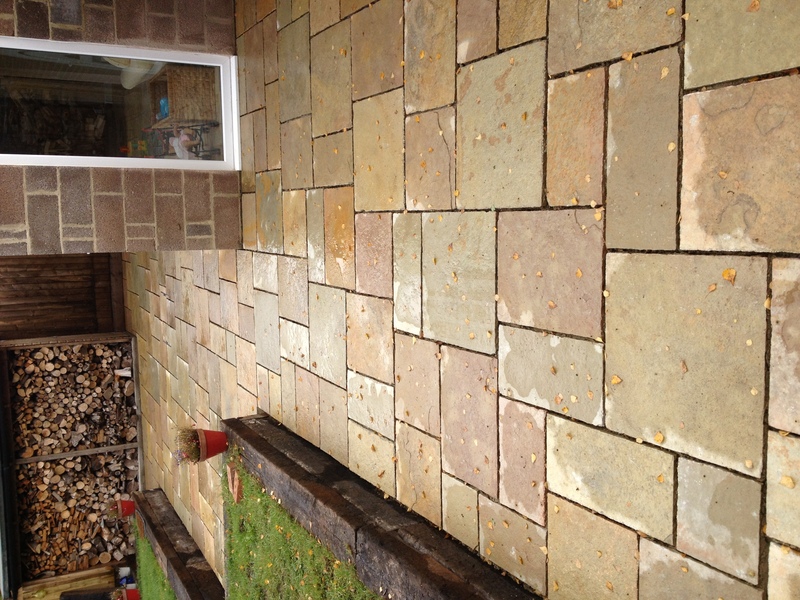 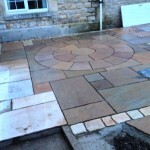 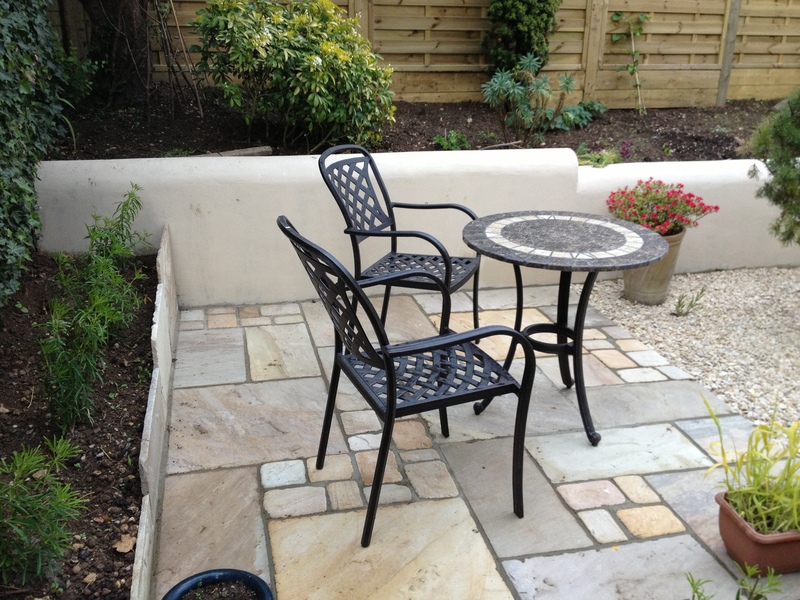 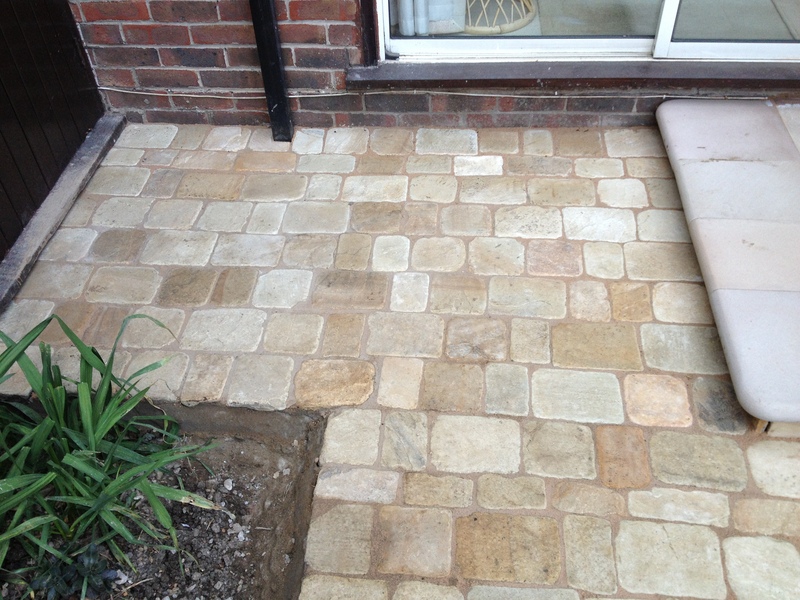 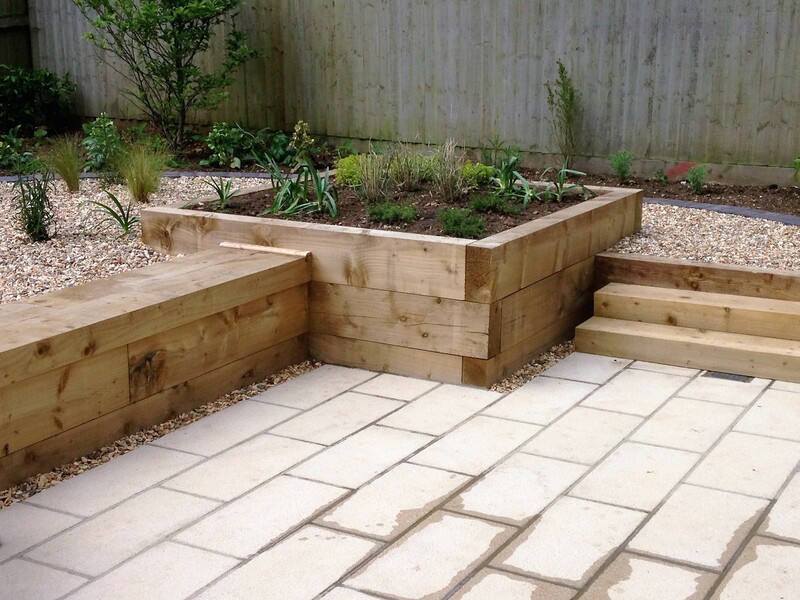 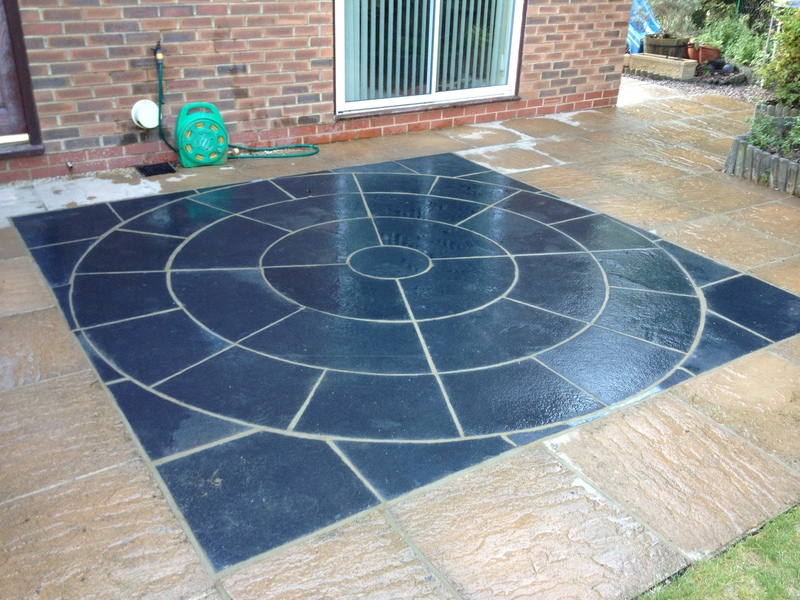 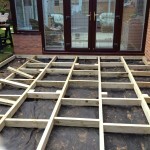 Get in touch today to find out how we can transform your garden.